Lavandula X Intermedia (Lavandin) Essential Oil - Temecula Lavender Co. 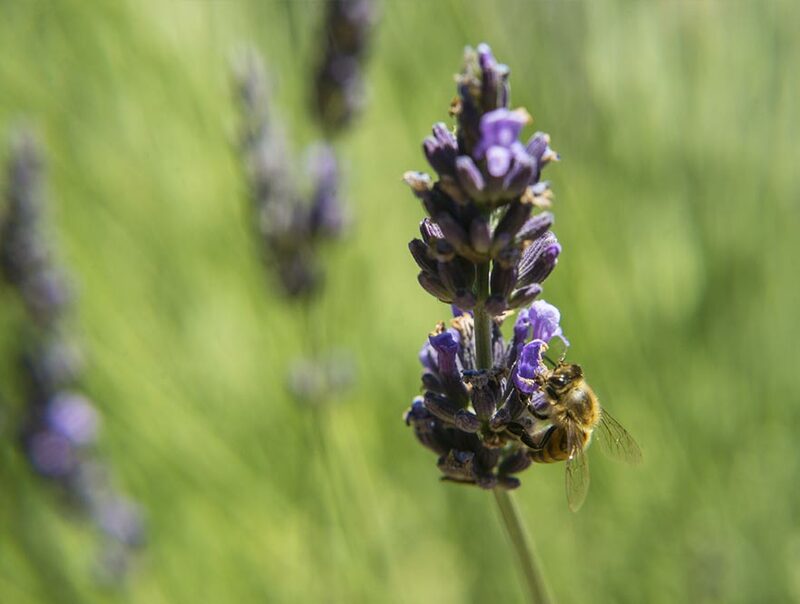 The Temecula Lavender Company was born out of an initial love for the herb Lavender; the herb of peace, purification, sleep and longevity. 100% pure, steam distilled Lavandin (hybrid) essential oil. Product of USA. 7 ml. Lavender essential oil is a pure unblended oil steam distilled from Lavendula Angustifolia plants, it is sweet smelling with a low camphor content. Product of Europe. 7ml. Handcrafted from the highest grade, all natural ingredients: Bees Wax, cocoa butter, shea butter, hemp butter, grape-seed oil, jojoba oil, lavender essential oil, lemon essential oil. Our massage oils are a unique blend of grape seed oil, jojoba oil and sweet almond with pure lavender essential oil. Handcrafted in small batches from the highest grade ingredients. Paraben free, vegan friendly, sulfate free. Made in Temecula, California. Steam distillation of lavender flowers results in essential oil and hydrosol, which is a natural skin toner and anti-bacterial water of lavender. Witch hazel and lavender blend used to sooth abrasions and tone skin. We only send emails about once a month and only about good things. © 2019 Temecula Lavender Co.